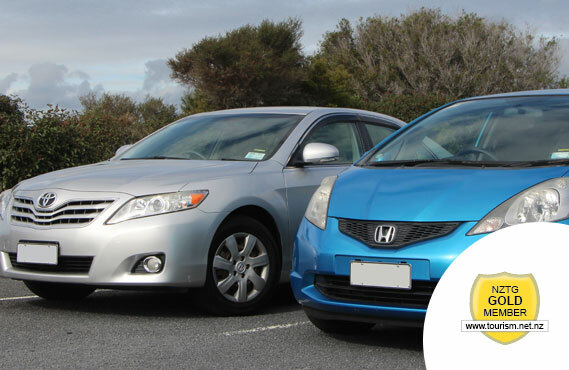 Northland Car Rental Hire From Kerikeri Airport, Paihia, Opua & Kaitaia. Far North Rentals is the brain child of its founder, well known Northland business man Ken Mullarkey. Ken, along with his wife Jenny, was determined to provide locals and tourists alike with well-priced and maintained vehicles delivered with a high level of personal service and flexibility. He felt that the big rentals brands could not match this level of service commitment. At the other end of the scale some local operators were offering poorly maintained vehicles at low prices but with a high risk of breakdowns. Starting modestly in 2012 from a base in Kaitaia with 3 vehicles we have grown rapidly to cover the whole mid and far north with additional bases now in Kerikeri, Bay of Islands (Paihia and Opua). 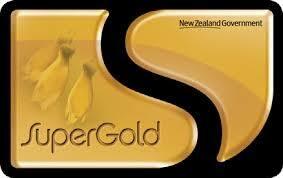 We also service Auckland and Whangarei airports through arrangements with local operators. 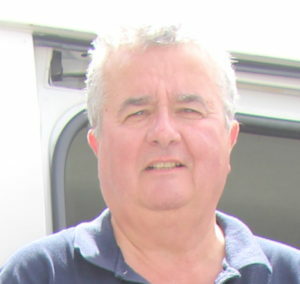 Ken says: “Far North Rentals has grown as a result of our 100% focus on customer service, thereby making renting a vehicle from us as easy as possible. The age old maxim ‘people buy from people’ is very true in the car rental business, where one car is much like another, what makes this business different is how we interact with our customers. A visit to our Facebook page will demonstrate what people think of us”. 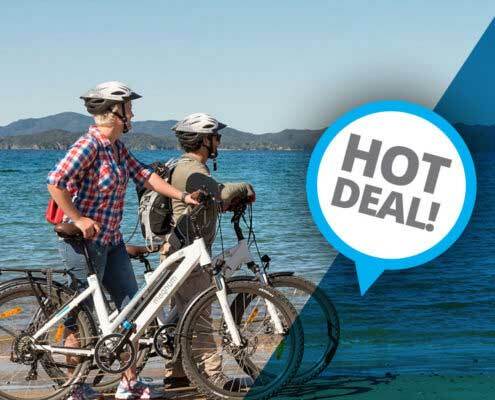 Ken is also a director and co-owner of Far North Honda and owner of Twin Coast Cycle Trail Transport and Bay of Islands Shuttles and Shore Trips. Far North Rentals is proud to be 100% Northland owned and operated. 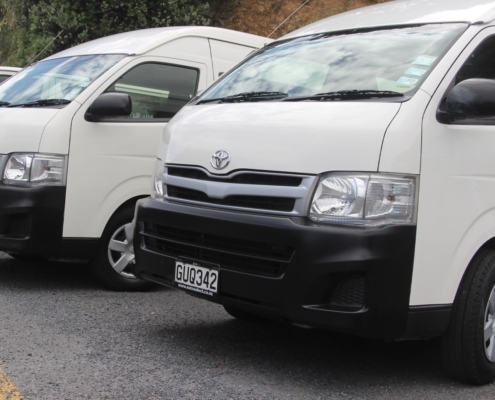 Our reputation is built on great customer service and we strive to be the best independent operator in Kerikeri, the Bay of Islands and Kaitaia. We’re your friendly, local rental car team here to help! Far North responded to our email inquiries immediately to assure us that they could honor our auto model preference. In addition, knowing we might have a tough fit with our luggage and daughter’s push-chair, they had an even larger vehicle on hand in case we needed the extra room. Far North provided by far the easiest auto rental experience we’ve had in New Zealand. 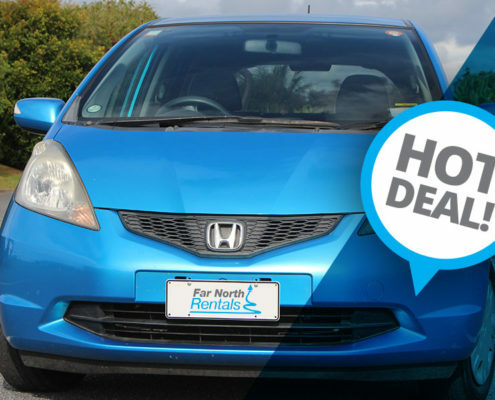 Third time I have used Far North Car Rentals for a short term rental from Kerikeri airport. Excellent service, very quick and easy, very competitive rates, and great little cars. Definatley recommend and I’ll certainly continue to use them.